Let's put our hands together to welcome the new Executive Committee Team for 2016/2017! 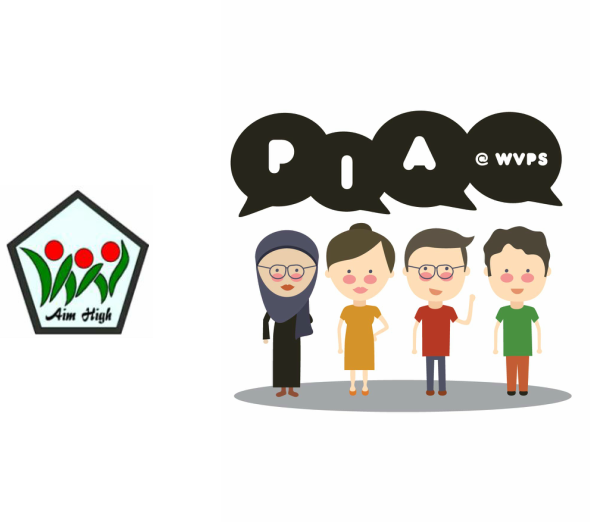 ​Look out for exciting ways to support WVPS with us! It takes a village to raise a child so let's all come together and pave the way for our future generations to come! ​​Register with us and partner with West View Primary School for our children! Our 2014/2015 Executive Committee for all your hardwork into making West View Primary School a fun and exciting hub for learning! Our founders for Student Hub and extravagant Teacher's Day Celebrations and Halloween Specials (just to name a few) brought so much joy and excitement to school. Thank you and we hope to continue have your support!